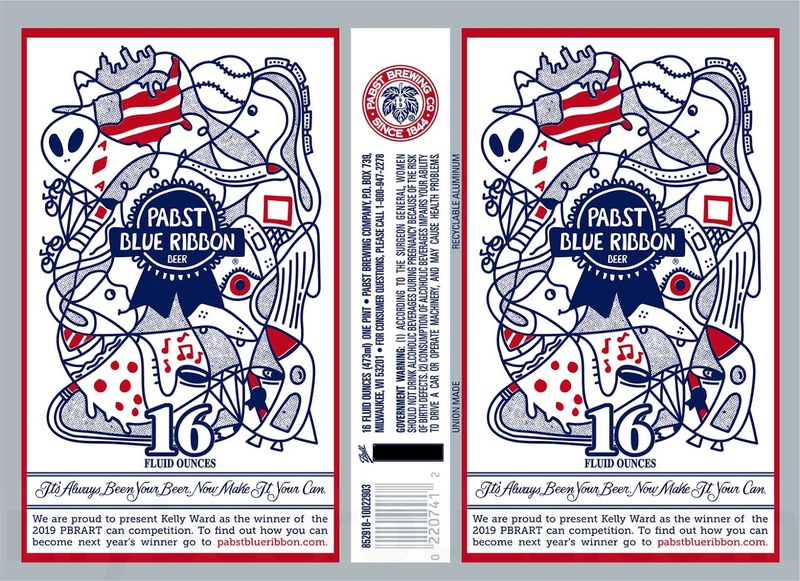 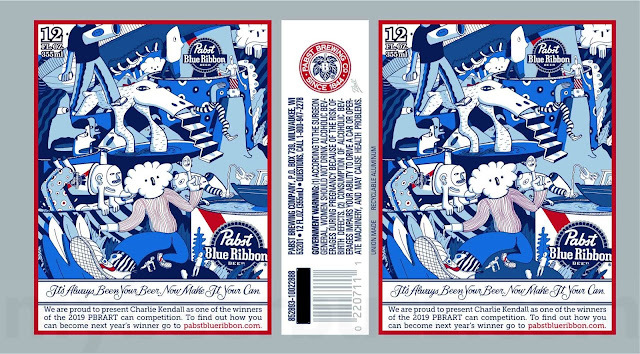 This morning we get our first peek at the 2019 PBART can competition winning designs from Pabst Brewing in Milwaukee, WI. This is of course Pabst Blue Ribbon and you’re looking at the 12oz can design of Charlie Kendall, the 16oz can design of Kelly Ward and the 24oz can design of TenbeeteSolomon. 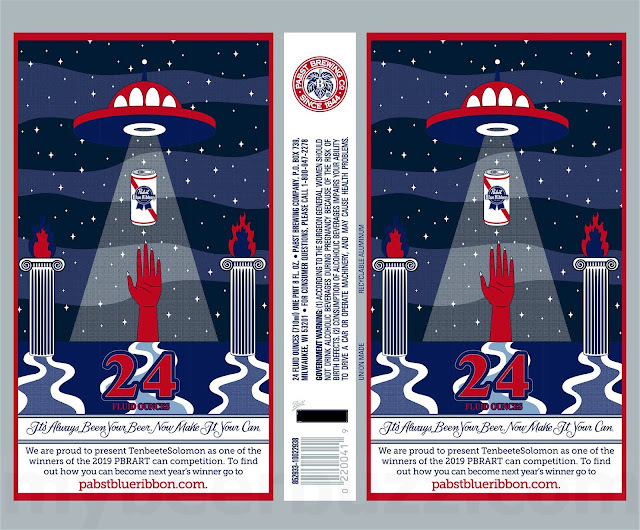 Stay tuned for release details.